AnkeBio devotes itself to improve life quality of human by discovering, developing, manufacturing and marketing High-Tech health-care products. R&D ability is one of the most valuable assets of Ankebio. 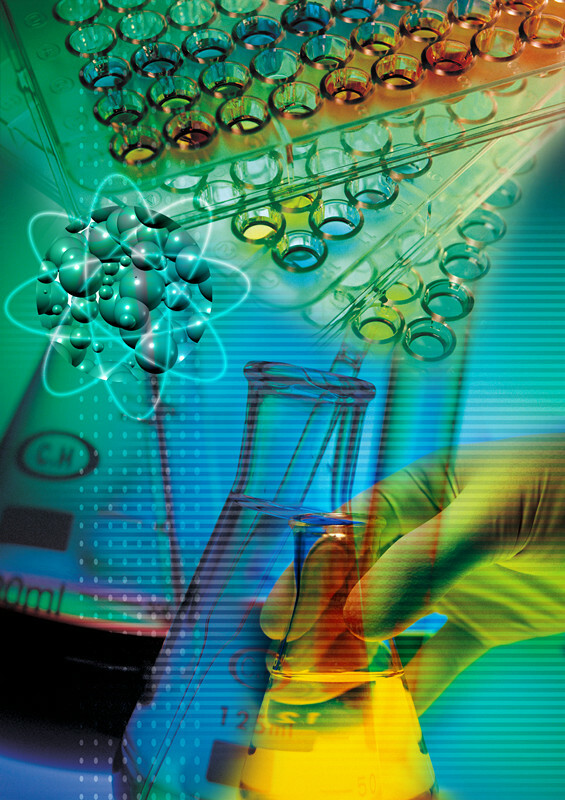 To ensure continuous scientific achievements, Ankebio established a well-running and high- efficient Research & Development Center when Corporation was founded; all of the present marketed products were developed by Ankebio R&D Center independently.